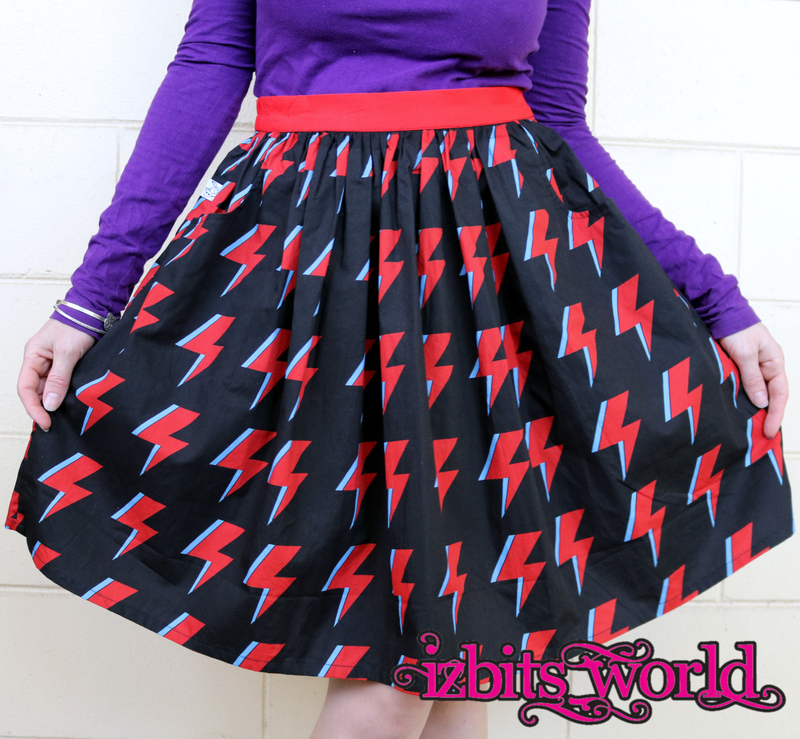 Ladies skirts! 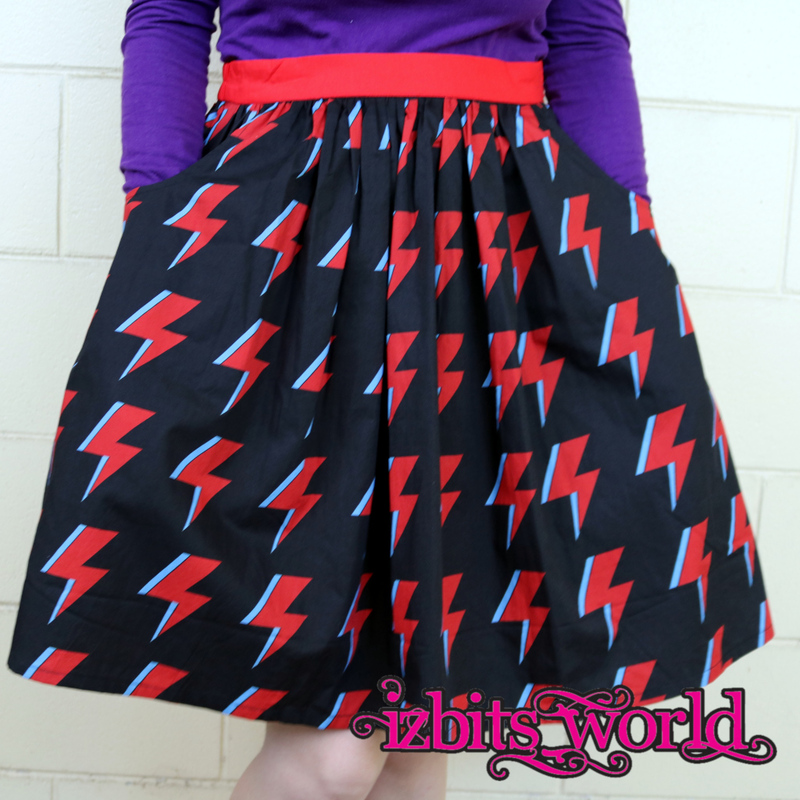 Custom designed Izbits world fabric finally made into womens clothes! Super deep pockets to hold as many rocks and sticks as your kid needs. Skirt is roughly 50cm long. Elastic back gives a flexible fit, however use the size chart below to check sizing. If you plan on carrying a million things, I recommend sizing down.